If you really want to spend quality time with your friends, family or special ones, this New Year Eve , away from city noise and over crowded places at the special night and especially without breaking the Bank! you are at right spot. New Year’s in a tropical locale is a much warmer alternative that you’ll no doubt remember for the rest of your life, and believe me in a very affordable vocational package with unbelievable discounts on air fairs and hotel stays. We enlist 5 most amazing and unbelievably affordable destinations for a tropical New Year Eve in 2019. Unbelievable places to visit with discounts and free deals, you can not simply afford to miss this year for a special and peaceful yet emotionally energized event of your life with close ones. Save an average of $600 on airfare and hotels, according to Expedia, by planning and booking your trip smartly between November 26 and December 5, 2019. You can travel to tropical destinations like the Bahamas for under $400 round trip, offering not just value to your trip but also some of the world’s greatest sights and experiences. If your travel Plans are flexible (till Sunday, 6th of January 2019) you can avail even more discounts. A popular Mexican retreat, ideal for fishing, sailing, golfing or simply relaxing times on miles and miles of golden beaches. The amazing scenic beauty of landscapes and a perfect weather makes this heaven on earth #1 in our elite list of 5 Most Amazing and Unbelievably Affordable Destinations for a tropical New Year Eve. Los Cabos, Mexico’s most breathtaking beach destinations is the best getaway for couples and singles. 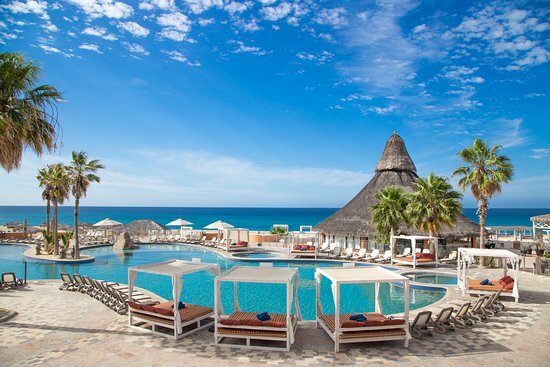 Popular resorts are the RIU Santa Fe, RIU Palace Los Cabos and Melia Cabo Real. 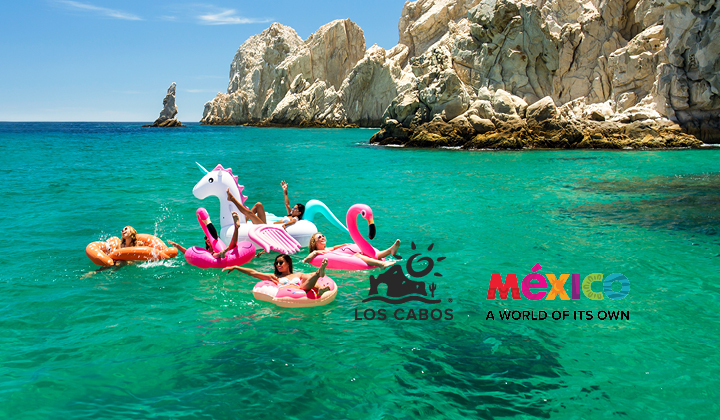 Los Cabos experienced a 23 percent increase in international tourism from 2016 to 2017, for its inexpensive side for tourists. As basic hotels and dining are on the affordable side, you can save even more by skipping the all-inclusive resorts, buying groceries and fresh seafood rather than dining out. There are multiple dive bars in Cabo, especially for budget travelers. Simply buy a six pack at the local market and stroll through the streets eating street tacos and watching people dancing and partying everywhere. 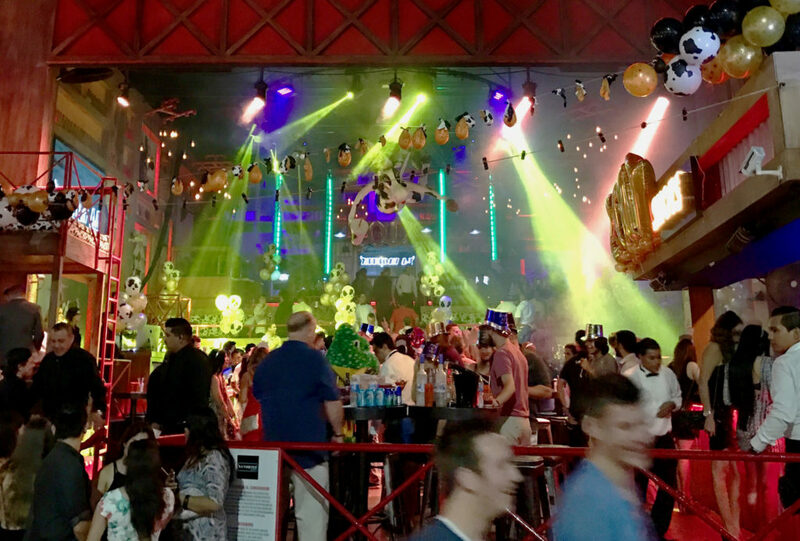 There will be no shortage of drunk gringos to chuckle at while enjoying the perfect weather and mighty fire works display, midnight, at Médano Beach. Just Grab a few cervezas, a Mexican blanket and enjoy the show!